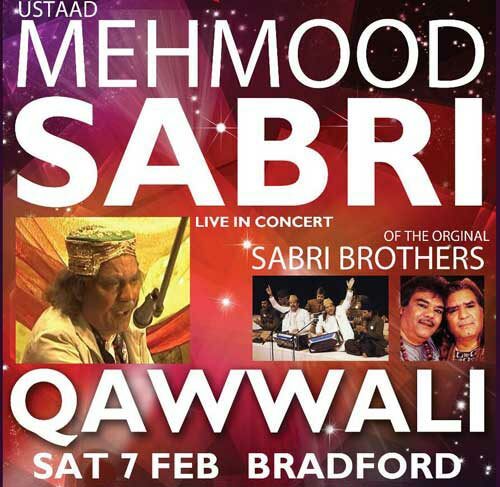 Mehmood Sabri Qawwali concert – Muslim Museum UK – Uncover the 1400 year relationship between Britain and Islam. Explore the history and heritage of Muslims in Britain. The Muslim Museum Initiative’s sister project ‘Crescent Culture’ assisted in bringing Ustad Mehmood Sabri to the UK, the only surviving member of the legendary Pakistani qawwali group the Sabri Brothers.